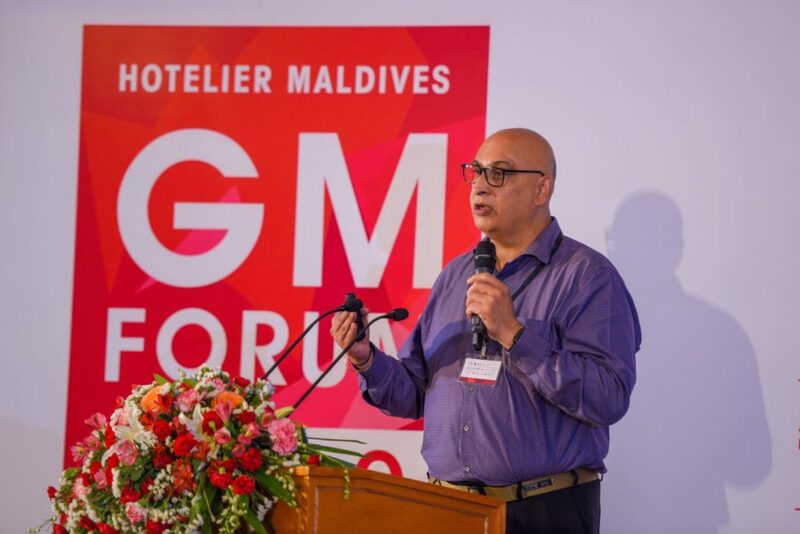 The fourth edition of the Hotelier Maldives GM Forum, bringing together hospitality industry leaders of the Maldives to discuss important aspects of the industry, has come to a successful close. 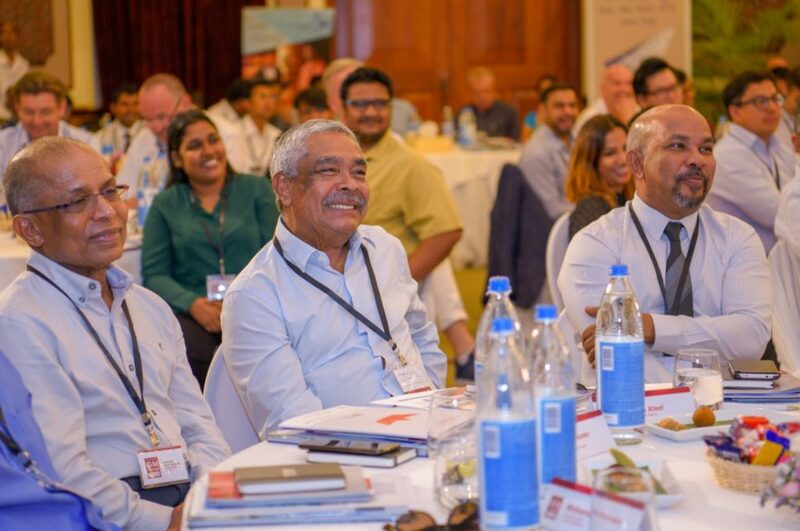 Over 100 delegates representing more than 30 hospitality brands attended the event held at Bandos Maldives on April 3, 2019. 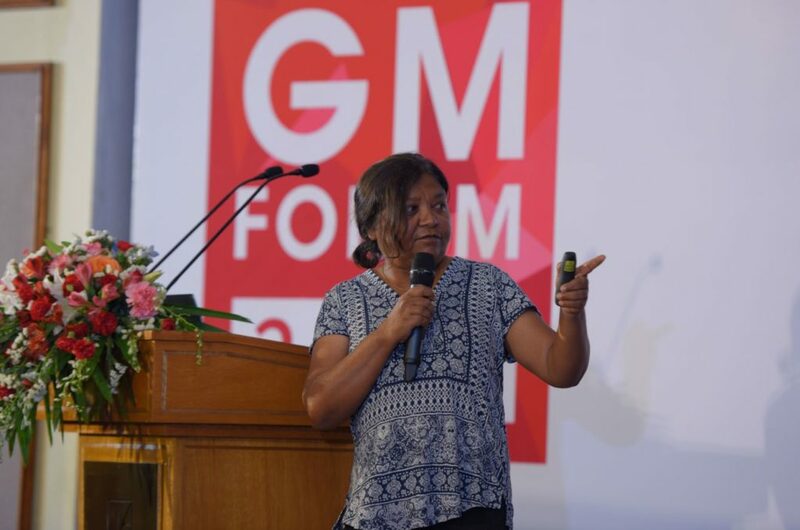 The fourth in the series, this year’s forum discussed topics on the themes of hotel safety and security, sustainable tourism, skills gap in the hospitality industry, and the shortage of women working in the tourism industry. 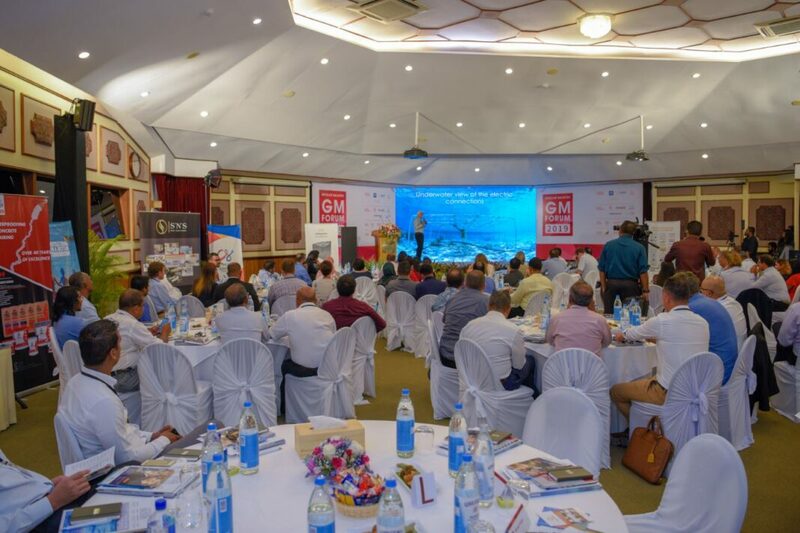 Keynote speakers at the event include Abdul Azeez Abdul Hakeem, hotelier and a marine conservationist; Shaahina Ali, Executive Director (Maldives), Parley for the Oceans; and Hervirender Pal Singh, Area Director for Global Safety & Security – South Asia, Marriott International. 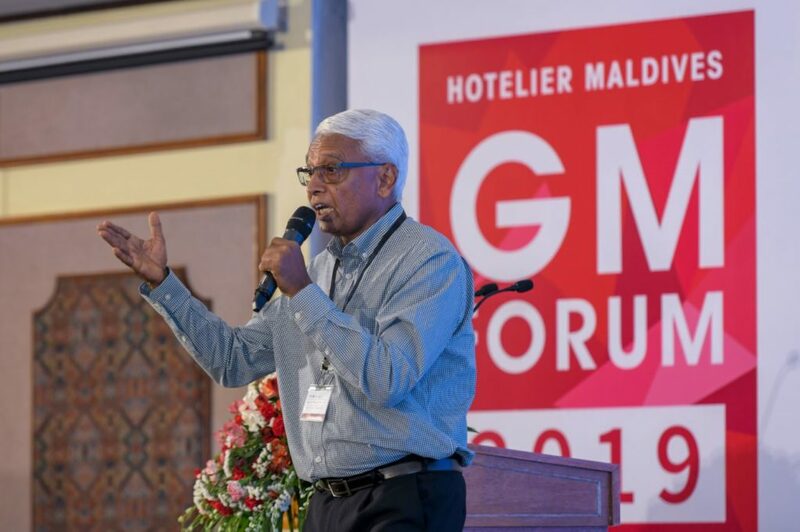 Abdul Azeez spoke extensively about conservation and his pioneering efforts and gave valuable insights into The Necklace Project—an innovative project initiated 21 years ago, at Ihuru Resort (now Angsana Ihuru operated by Banyan Tree Hotels & Resorts). Shaahina Ali spoke at the event alongside a presentation about the AIR strategy and the importance of collaboration between islands. She highlighted on the scourge of plastic waste and ways the hotel industry can contribute to Parley’s efforts. 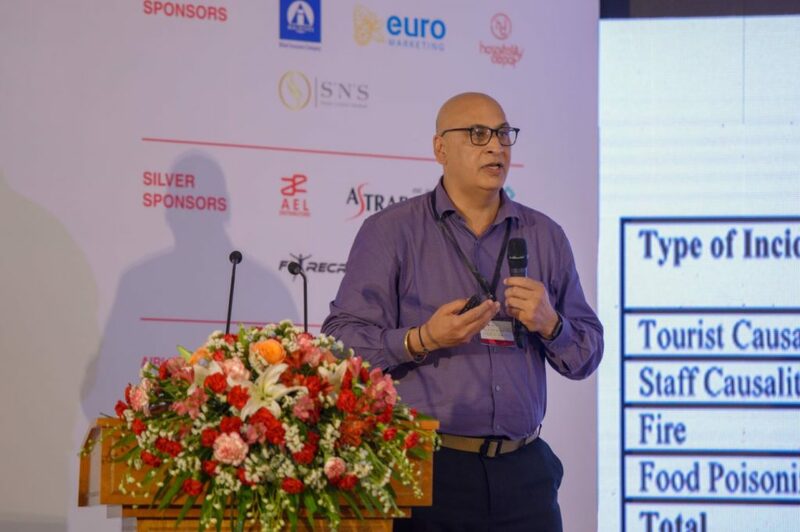 In his keynote address, Hervirender Pal Singh presented the latest data related to safety and security in the Maldives’ hotel industry and spoke about ways hoteliers can avoid incidents. Other notable speeches were presented by Sébastien Doussin, Vice President of Ground Services, dnata, outlining the efforts made to ensure the safety of travellers; Moosa Shafiu, Project Consultant for Coastline Foundation, speaking about the Technical and Vocational Education Centre (TVEC) launched last year offering vocational training required for the hospitality industry; Michael Friedel, German photographer responsible for some of the most memorable images of the Maldives and who helped to establish the destination on the ‘tourist map’; and Shivendra Selvam, Account Manager, Central & South Asia, STR, taking the audience through recent trends seen in the hospitality industry in the Maldives and a general overview of APAC as a whole. 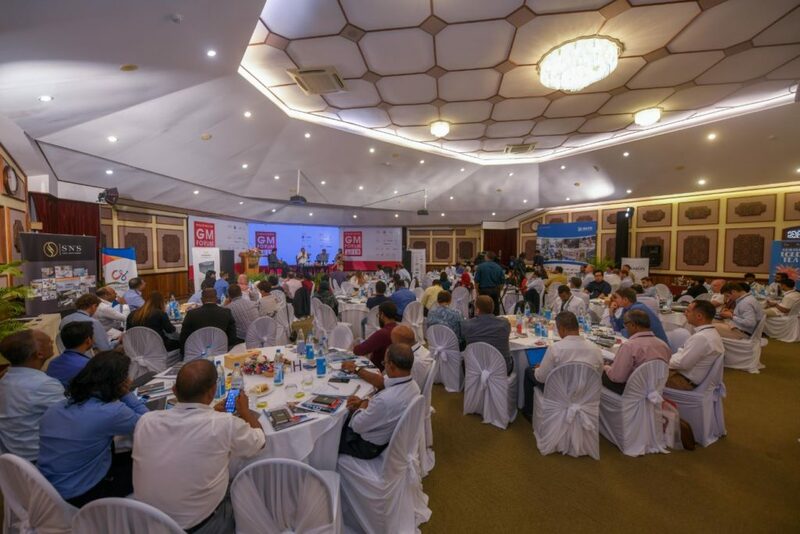 One of the most important components of this year’s forum was the two panel discussions that focused on pressing issues facing the hotel industry. 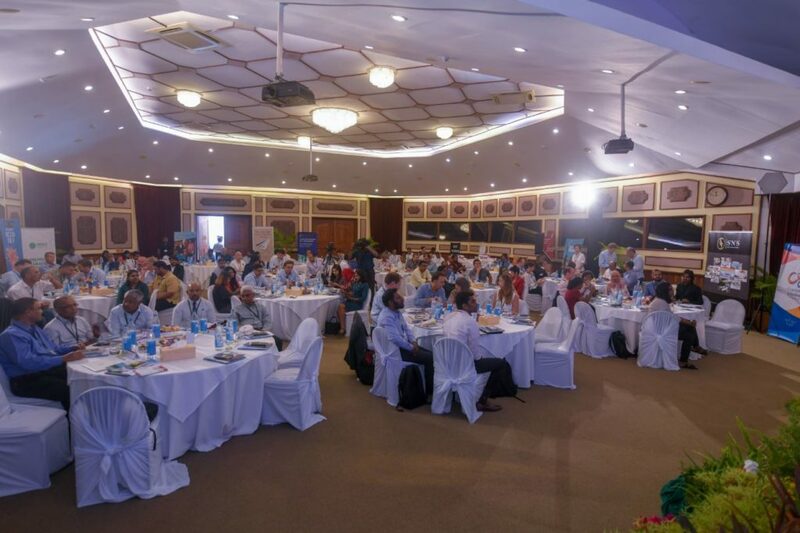 The first panel was themed around “Challenges for Sustainable Tourism in the Maldives”. The panel comprised of Peter Gremes, General Manager of Reethi Beach Resort; Cristophe Groh, Founder, The Barefoot Eco Hotel; Ruth Franklin, Co-founder/Director, Secret Paradise Maldives; and moderated by Vaibhav Garg, Advisory Board Member, Cornell Institute of Healthy Futures/Cornell University. The second panel on “Bridging the Skills Gap & Women in Hospitality” comprised of Mariyam Noordeen, President, Chef’s Guild of Maldives; Neil Shorthouse, Founder and Chief Executive, Shorthouse Hospitality; Fathimath Shaazleen, Resort Manager, Soneva Jani; and was moderated by Mariya Shareef, Resort Manager, Summer Island Maldives. The event also featured presentations by some of the sponsors of the event. 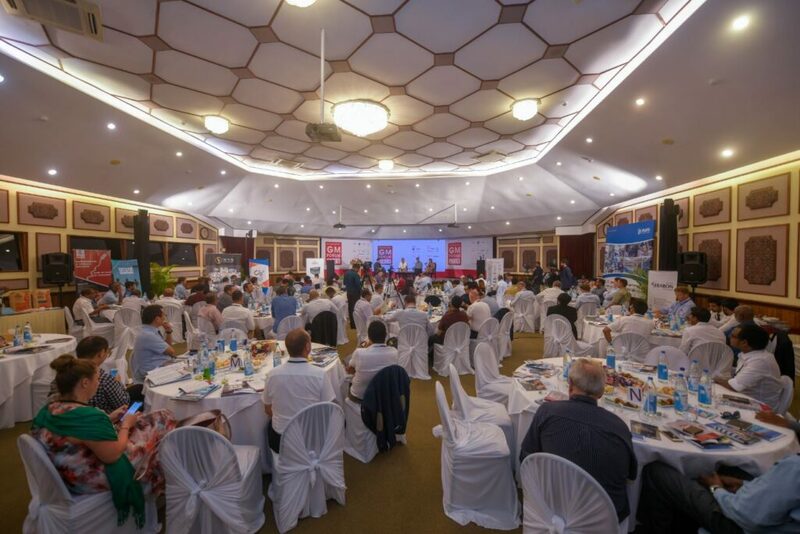 Platinum Sponsors of this year’s event include Euro Marketing, Hospitality Depot, Allied Insurance, and SNS Group, with F1 Recreation, AEL Distributors, ASTRABON, Uniforms Unlimited and Dhivehi Insurance as Silver Sponsors. Other partners of the event are Tree Top Hospital as the Wellbeing Partner, CypreaAir & Holidays as the Airline Partner, The Hawks Pvt Ltd as the Transfer Partner, and Keiretsu as the Technology Partner. 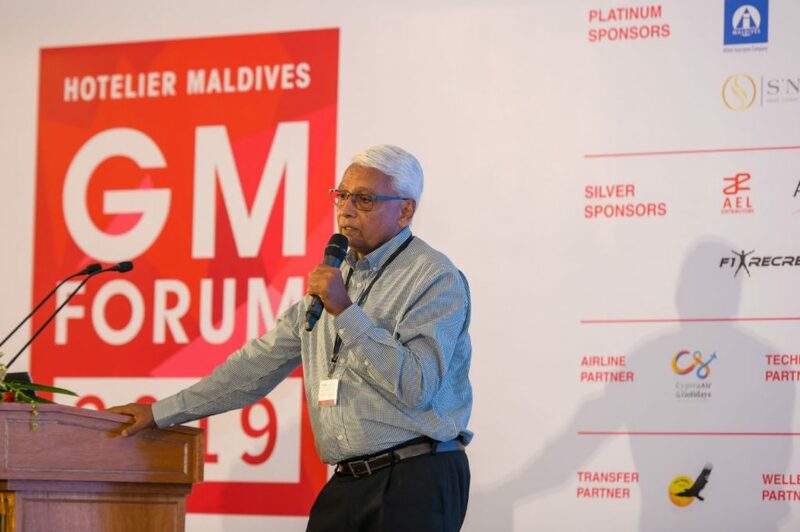 Some of the brands that participated in the year’s GM Forum included Coco Collection, Constance Hotels & Resorts, CROSSROADS Maldives, Crown & Champa Resorts, Diamonds Hotels & Resorts, Marriott Hotels & Resorts, One&Only Resorts, Soneva, The Small Maldives Island Co. (TSMIC), and Universal Resorts, to name a few.